The best way to learn how to surf is through personalized private surf instruction from WB Surf Camp. 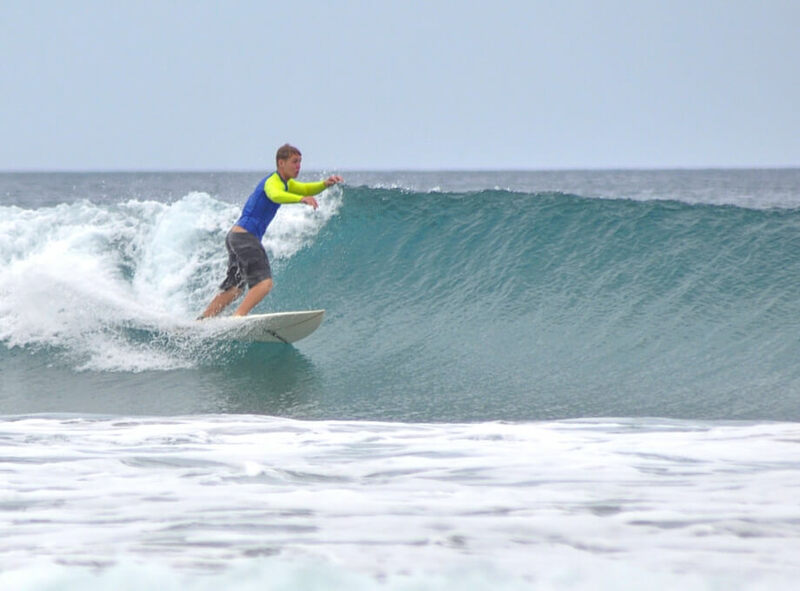 In our private surfing lessons you will receive one-on-one instruction on the beach and in the water, ensuring your safety and optimal learning curve. Our private surfing lessons are scheduled according to your desire and our availability. First time lessons consist of 45 minutes of our “ Ground School,” and 1.25 hours of personalized water time. Our proven and progressional instruction methodology offers a step-by-step approach to your skill development. Second and consecutive lessons consist of all water time! Come let our wold class and highly trained certified instructors teach you the fundamentals of surfing so you’ll be enjoying the thrill, instead of experiencing the frustration! Get the high quality attention that you deserve and the professional instruction that you expect. All lessons emphasize safety and fun, but we also take the next step in teaching our students to read the ocean and judge waves so they can start to build their own confidence.